Runners tend to freak out over what to eat before a race. And seemingly rightfully so. What you eat before a race can make or break your performance. 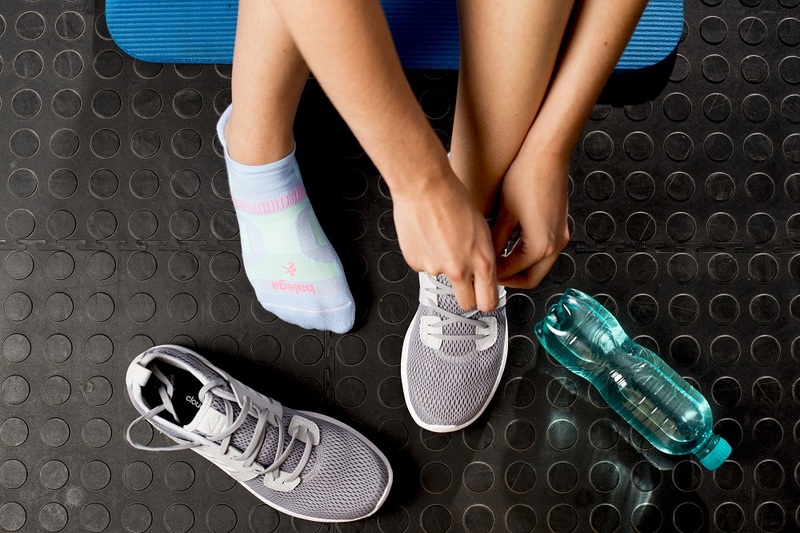 No matter how diligent you’ve been with rising for painfully early morning runs, getting out the door after a long day at work, getting sufficient sleep, and hitting up strength training (including your hip exercises! ), you can throw all of that hard work and progress out the window by being improperly fueled. 1. Pre-race fueling starts several days before the race. This is especially important for longer (half marathon +) and early morning races. Several days before the race, make sure you fill up on carbs (grains, fruits, veggies) and lean protein. The day before and morning of the race, stick with simpler carbs. (Yes, the night before is the time to eat plain pasta instead of the quinoa and lentils. Live it up! Like pre-race fueling, hydration should be at the top of your radar starting several days before the race. 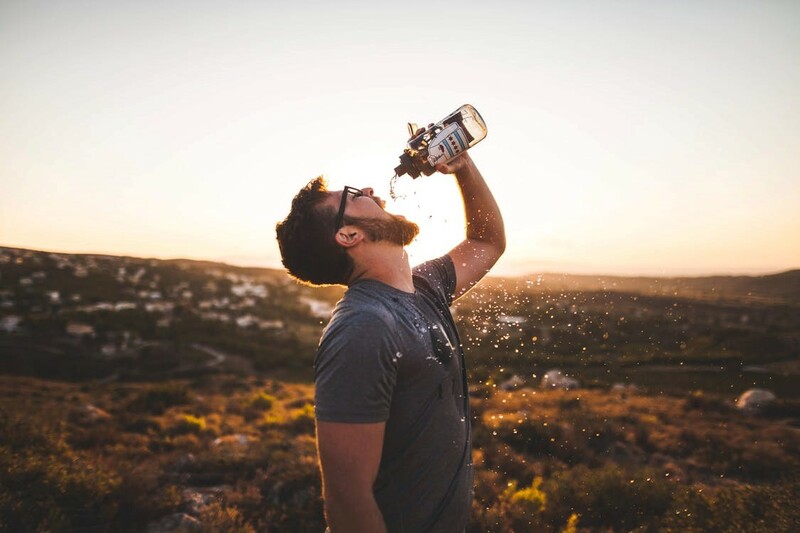 In fact, given that most Americans are chronically, mildly dehydrated, and that this impairs mood, quality of life, and race performance, hydration should always be a priority. Chug a glass of water (yes, not just coffee) as soon as you wake up and at least 1.5 liters of water a day. 3. Electrolytes are your friends. The night before or morning of the race is not the time to experiment, or to try and give yourself an extra edge by venturing into the unknown. If you always have a cup of coffee in the morning, do it. (And conversely if you never drink coffee, do not!) Breakfast should be the same as what you eat before hard workouts and long runs. If you don’t currently eat before running, start practicing this at least once a week. Keep it simple: toast or oatmeal with nut butter and a banana are classic, easily digestible (and delicious) options. 5. Find out what works with you. Everyone is different. Run best after a giant bowl of curry two hours beforehand? Stick with it! Don’t be afraid to do something just because it doesn’t work for most people. Take time during training to play around with what you eat the night before and the morning of long runs to see what fuels your engine best. 6. Don’t force it down. A lot of runners get nervous or excited before racing, which shuts down appetite. This is fine! Do your best to sip or chew on something, but don’t force your body to take in more than it wants. 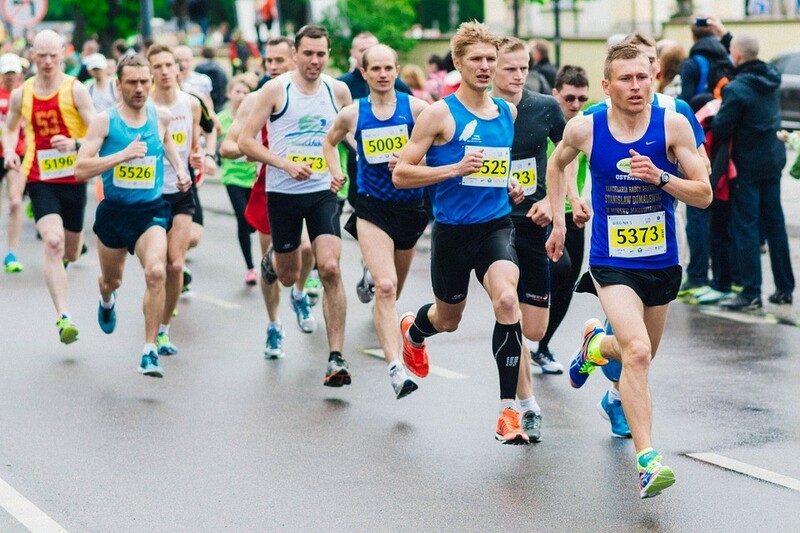 If you know that you lose your appetite the morning of a race, focus more on fueling the entire day beforehand, especially by eating a substantial breakfast and lunch, not just a big dinner. With these six keys in mind, you can tailor your nutrition slightly to what time the race starts. Early mornings are simple: focus on fueling during the days before, eat an early breakfast, and boom you’re ready to roll! Not much changes for later races; have a simple snack or another meal reminiscent of breakfast to top off the tank about two hours before the gun goes off. Interested in improving your hydration strategy? Here are some suggestions to get you on the right track! HYDRATION: For shorter races, try a small handheld. For longer races try a larger handheld or waistbelt. ELECTROLYTES: Make your water count with these healthy electrolyte powders and tablets! PRE & POST RACE Eat simple before a race. Can't do eggs before a race? -Try out a Clif Bar or RxBar. Having a protien bar or shake within the 45 minute window after activity will help your recovery process. DURING RACE For longer runs, you may need to consume vital calories and other nutrients to keep kicking for the long hull. Bring a gel or two and wash it down with some water.